The challenge is simple – over the course of the centenary year, 2017, I plan to read several books, fiction and non-fiction, about the Russian Revolution to get a better understanding of this important period of history. For a fuller explanation, please look at my introductory post. My initial reading list is shown below, and I’ll add links to my reviews when I do them. If I read any other relevant books, I’ll add them to the list as the year goes on. 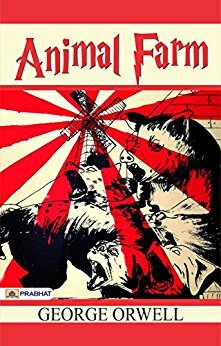 This well-loved tale is, of course, a satire on the Soviet Communist system that still remains a powerful warning despite the changes in world politics since Animal Farm was first published. Victor Serge was an anarchist who initially supported the Russian Revolution. He was also a writer of rare integrity, who left behind a remarkable eyewitness record in fiction, journalism, and above all his masterwork, Memoirs of a Revolutionary. In it he tells the story of how the Revolution unfolded, swept up an entire nation, and eventually failed. When writer Arthur Ransome leaves his unhappy marriage in England and moves to Russia to work as a journalist, he has little idea of the violent revolution about to erupt. Unwittingly, he finds himself at its center, tapped by the British to report back on the Bolsheviks even as he becomes dangerously, romantically entangled with Trotsky’s personal secretary. 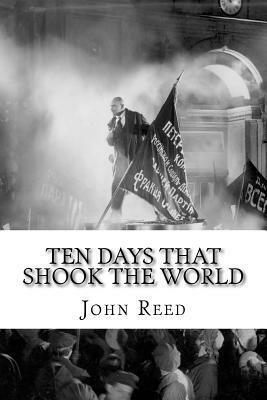 John Reed’s eyewitness account of the Russian Revolution. 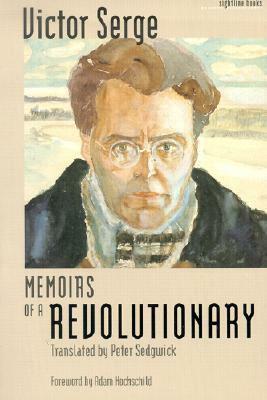 A contemporary journalist writing in the first flush of revolutionary enthusiasm, he gives a gripping record of the events in Petrograd in November 1917, when Lenin and the Bolsheviks finally seized power. Reed’s account is the product of passionate involvement and remains an unsurpassed classic of reporting. 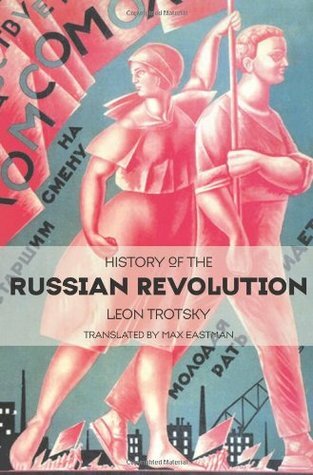 This epic tale about the effects of the Russian Revolution and its aftermath on a bourgeois family was not published in the Soviet Union until 1987. One of the results of its publication in the West was Pasternak’s complete rejection by Soviet authorities; when he was awarded the Nobel Prize for Literature in 1958 he was compelled to decline it. 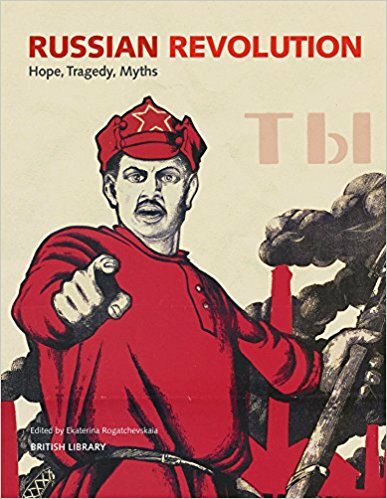 Vast in scope, exhaustive in original research, written with passion, narrative skill, and human sympathy, A People’s Tragedy is a profound account of the Russian Revolution for a new generation. 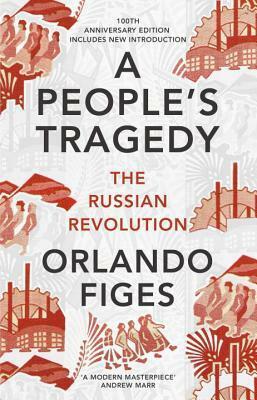 Distinguished scholar Orlando Figes presents a panorama of Russian society on the eve of the Revolution, and then narrates the story of how these social forces were violently erased. 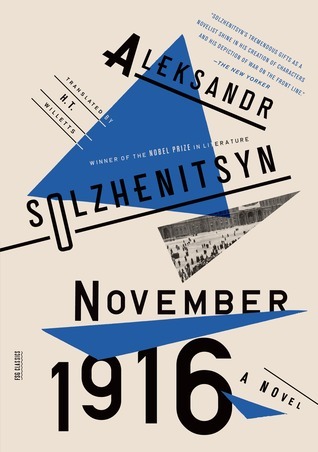 The month of November 1916 in Russia was outwardly quiet—the proverbial calm before the storm—but beneath the placid surface, society seethed fiercely.With masterly and moving empathy, through the eyes of both historical and fictional protagonists, Solzhenitsyn unforgettably transports us to that time and place—the last of pre-Soviet Russia. 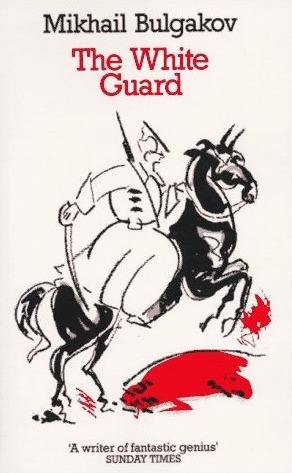 Drawing closely on Bulgakov’s personal experiences of the horrors of civil war, The White Guard takes place in Kiev, 1918, a time of turmoil and suffocating uncertainty as the Bolsheviks, Socialists and Germans fight for control of the city. It tells the story of the Turbins, a once-wealthy Russian family, as they are forced to come to terms with revolution and a new regime. Victor Sebestyen’s intimate biography is the first major work in English for nearly two decades on one of the most significant figures of the twentieth century. 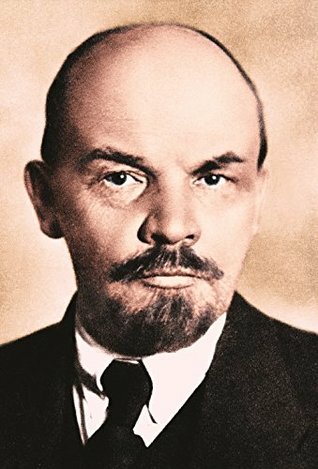 Told through the prism of Lenin’s key relationships, Sebestyen’s lively biography casts a new light on the Russian Revolution, one of the great turning points of modern history. 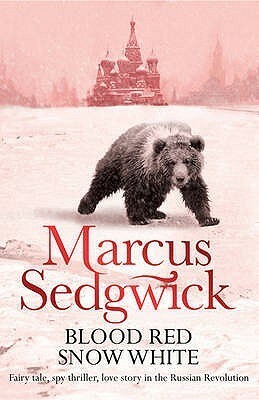 A collection of stories set in Leningrad, Kirovsk and Grozny over the last eight decades. Although each story could easily be read on its own, they are so beautifully interlinked that the eventual effect is to create something that really must be considered a novel. 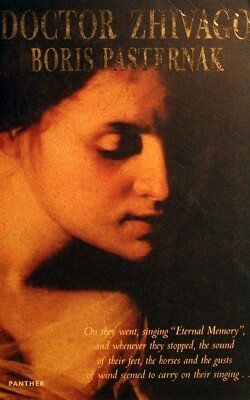 And a wonderful novel too, full of tragedy and humour, and humanity. This book was issued to go alongside the centenary exhibition at the British Library which discussed the causes and impact of the revolution and illustrated it with contemporary documents, propaganda, photographs and art. The balance between text and illustrations is excellent, making it a substantial history as well as a visual feast. When Count Rostov falls foul of the new Bolshevik regime in 1922, they show him mercy because he had once written a famous revolutionary poem. So instead of killing him, they sentence him to permanent house arrest in the luxurious Metropol Hotel in Moscow. The book is the story of his life there and, through him, of life under communism in the USSR. During World War II, many women in Soviet Russia went off to war, not just in the traditional female roles of nurses, cooks, etc., but to take up arms themselves – to kill or die for their country. 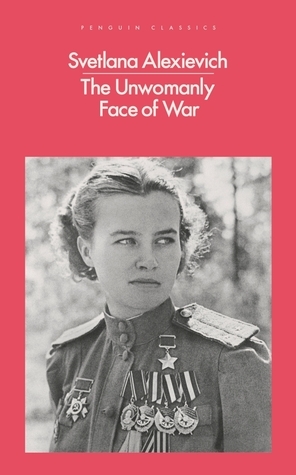 Decades later in 1985, Svetlana Alexievich published this collection of oral histories from some of the women who served. 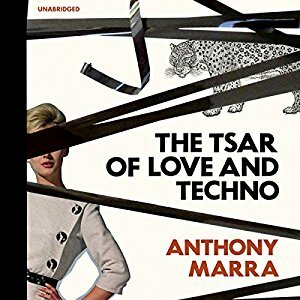 Although this is a wild adventure story first and foremost, with the hero and heroine racing across post-Revolutionary Russia from the Urals to Georgia in a Rolls Royce, Cleary has clearly done his research about Russia at this moment in time, and there’s a lot of insight into the maelstrom and confusion that followed the Revolution. Written in 1920, this early dystopian novel serves as the template for later better-known (in the English-speaking world) works like Brave New World and 1984. Zamyatin takes a prescient look at the rise of fully regimented societies where free will has been completely suppressed and a God-like leader wields total power. Douglas Smith starts his biography of Rasputin by laying out the two competing claims about him that were current during his life and still rumble on today: that he was the ‘mad monk’, the ‘holy devil’, debauched and wicked; or, that he was a true holy man and visionary sent by God to save Russia. The book tries to cut through the myth to get at the man beneath. Set before and after the Revolution, the major theme of the book is about the development of propaganda techniques under Stalin, specifically using film. More widely, it’s about facts, presentation of facts, distortion of truth using facts, myth-making. But it’s also an excellently told story focusing on the deaths of two massive historical figures – Tolstoy and Lenin. 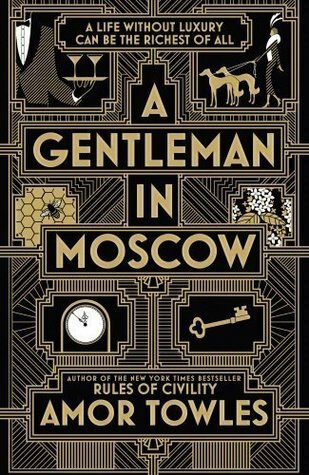 This Nobel Prize-winning novel follows the members of one family and the people of their village through the upheavals of early 20th century Russia, casting light on those events from the Cossack perspective. To be able to tell such a difficult and complicated history while simultaneously humanising it is a real feat, and one Sholokhov has pulled off superbly. In 1917, the USA finally entered World War I and Russia threw its revolution. In this unfortunately overly biased book, Herman looks at the two men who led those events, Woodrow Wilson and Vladimir Lenin, and suggests that out of their respective philosophies of power grew the 20th century and all of its horrors. Why limit yourself to reading what people say about what people rather than read the original i.e. the primary sources.